What if every cup of coffee that you serve is met by your customers with the unmistakable sounds of “mmmmh”, “aaah” and “that’s a cup of really fresh coffee”. 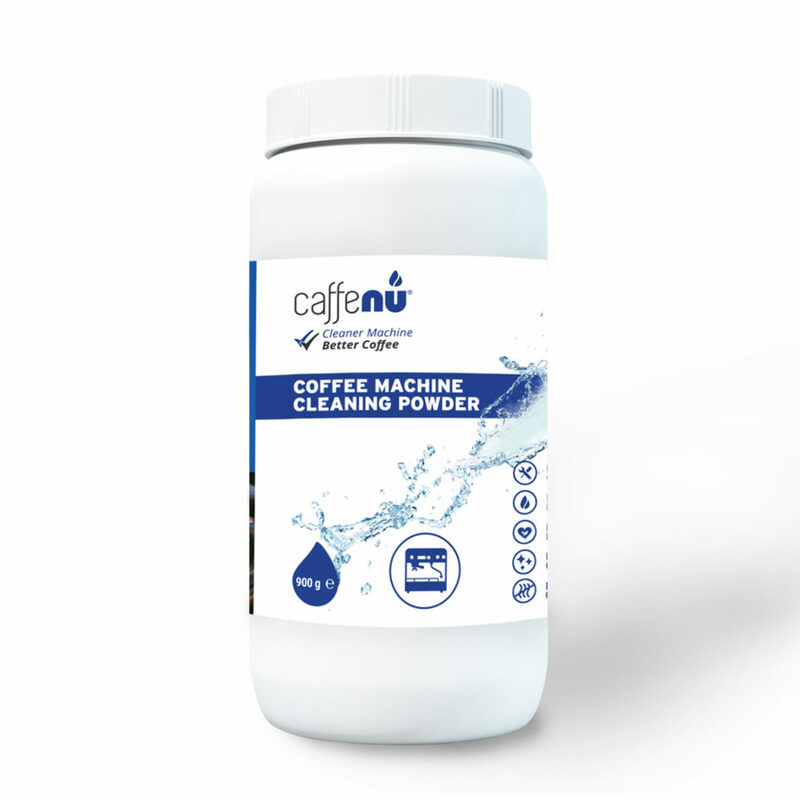 With the Caffenu® Coffee Machine Cleaning Powder, your coffee machines will keep working perfectly, ensuring the best cup of coffee every time. This concentrated, fast acting cleaner removes dirty coffee oils, odours and bitter tannins from your group heads, lines and valves. Place 1 teaspoon (3-5 g) of Caffenu® cleaning powder in the blind filter. Start brew cycle for 10 seconds, then stop for 10 seconds. Repeat the procedure 5 times. 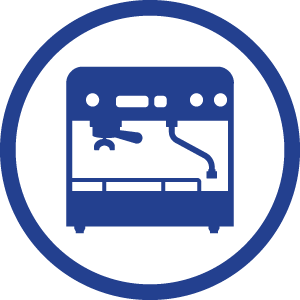 Remove portafilter and start brew cycle; rinse portafilter with water from group head. Remember to also brush group head. Reinsert portafilter with no powder and carry out flushing procedure twice to rinse. Make and discard an espresso. Dissolve 2 teaspoons (8-10 g) of Caffenu® Cleaning Powder per 1 litre of boiling water in a suitable container. Place objects to clean in solution for about 20 minutes, until parts are clean. Rinse thoroughly afterwards with fresh water.